Trust! An opening word for this week. Always a challenge for me. There are levels of trust and.truth. I have placed my trust in others only to find they were not the one to trust. Always a risk with trust. But who best to trust? Me. I trust me. I trust my truth. My truth is not always the same as other’s but that doesn’t make it wrong. My truth becomes my belief. 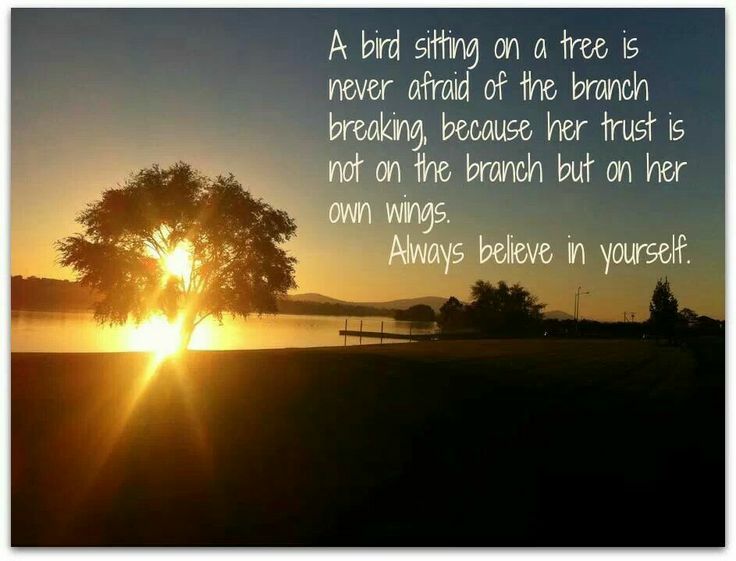 Lesson learned is to trust and believe in myself first which establishes my truth which brings me back to belief. Deep within I know my truth. It is not what others tell me what it is. My truth, my trust, my belief. Short blog again. Still operating one handed but here is a truth. We come equipped with all that we need. We can adapt to anything we choose. If it is to be, it is up to me. Great reminders Norma. Great length of post considering you are operating one handed! You are whole, perfect, strong, powerful, loving, harmonious and happy!